TSTV Africa lunches on October 1st and I have put together their official customer care numbers, website, social media handles like Facebook, Twitter and Instagram. 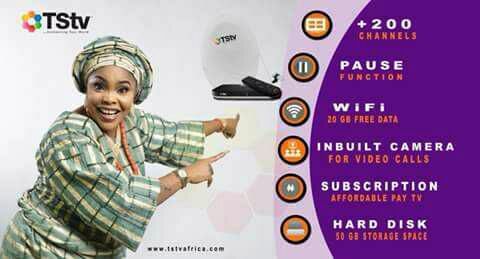 Also included are official TSTV channel list, list of offices to buy TSTV satellite dish and decoders and also on-going registration link for TSTV dealers, agents or distributors. Meanwhile,there are lots of speculations going on how TSTV services would be delivered and particularly many people out there don’t really understand the nature of services that TSTV promises and hence the wrong information been spread across.